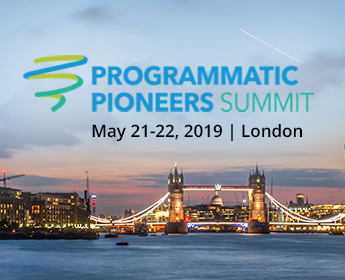 Check out the conference agenda here to see the 70+ thought leading speakers already confirmed along with the topics they’ll be covering. 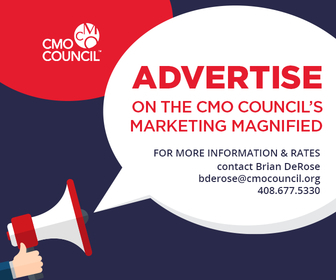 We are pleased to offer an exclusive 15% discount code for CMO Council members, simply quote: PPSCMO15 when booking online here. 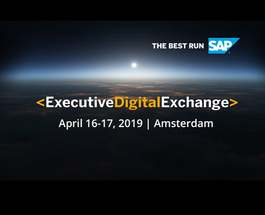 Request your seat at this year's ExecutiveDigitalExchange, an exclusive by-invitation only two-day forum, designed for C-level Executives and business leaders. 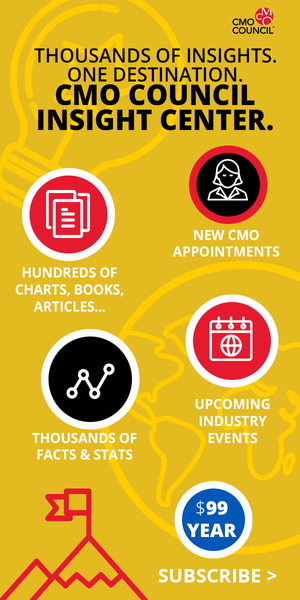 The event offers an exclusive opportunity to guide you into the future and to develop a digital mindset and toolkit. The event promises an inspiring and unexpected experience that will boost your digital abilities; from gaining valuable insight into new technologies and their current development status and use, to workshops on how to create a digital business strategy, topped with strong networking opportunities with your peers, who are equally challenging their businesses and industries with exponential thinking. 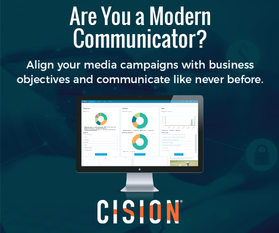 Ready yourself for the next level of digital leadership and secure your participation today!